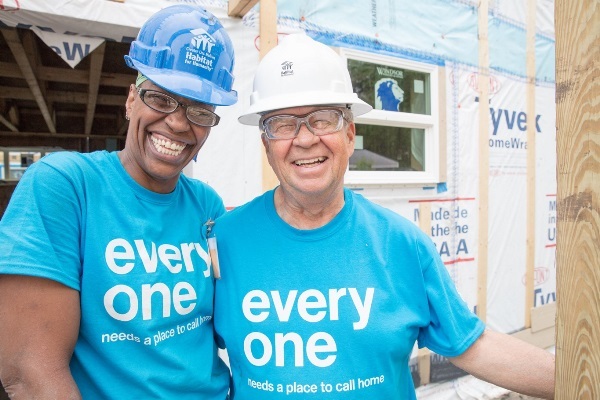 Camden County Habitat for Humanity partners with people, communities, and organizations to foster economic empowerment and sustainable community revitalization by providing affordable homeownership opportunities for those in need. 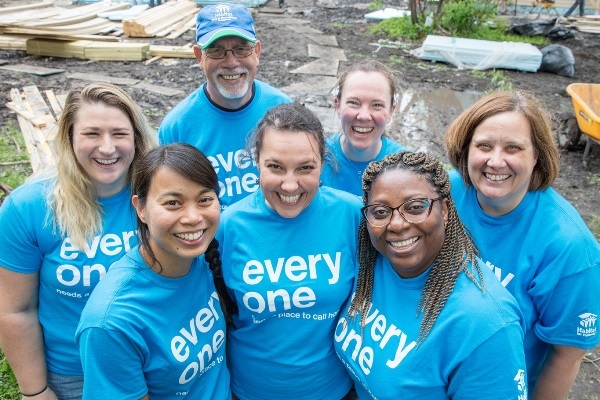 Camden County Habitat for Humanity provides services to all people regardless of background, ethnicity, race or religion. 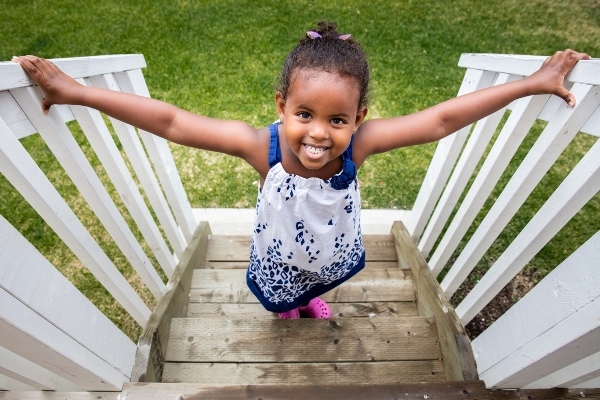 Interested in learning more about the Habitat home ownership program? 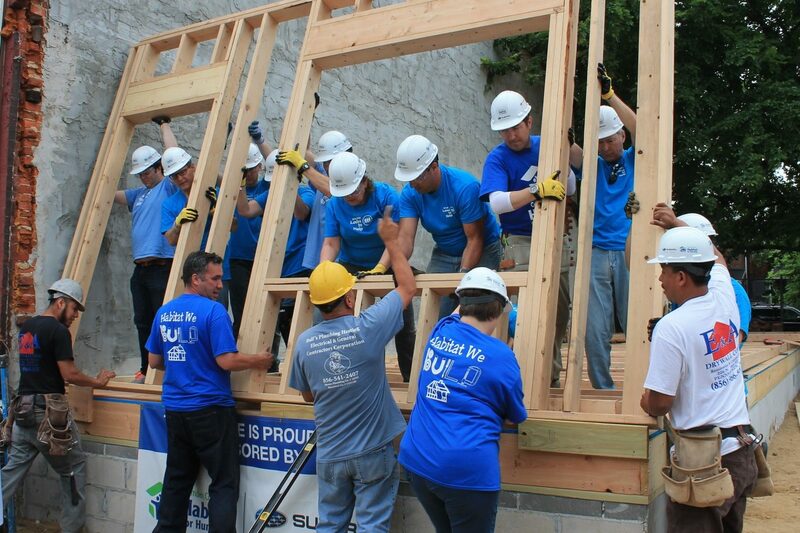 We rely on on your donations to keep us building! There are many ways you can invest in the future of a local family. 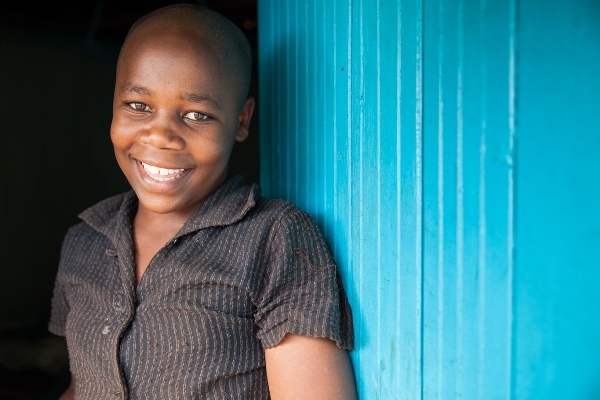 Looking for a meaningful way to give back? 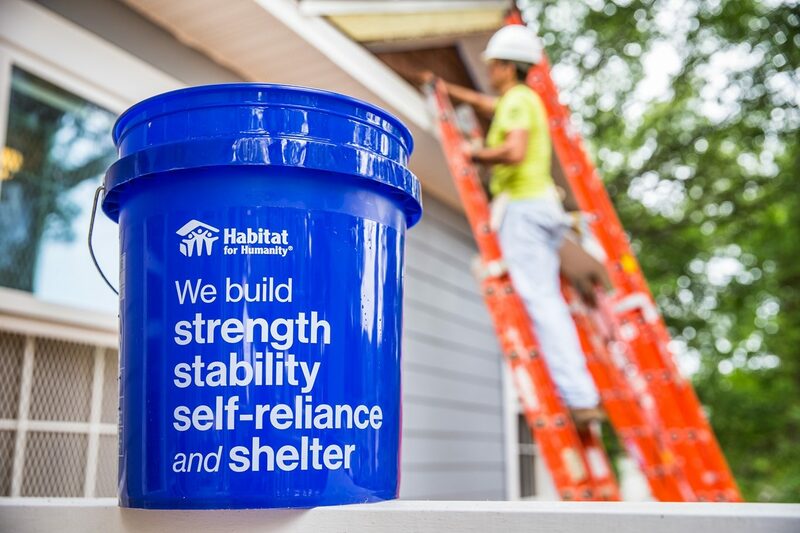 Join us on a Habitat Build – no experience necessary! 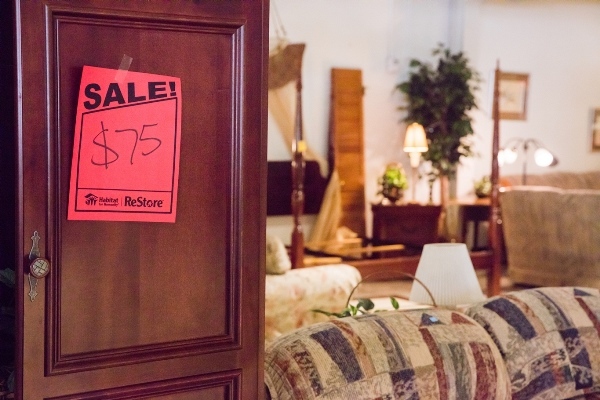 If construction isn’t for you we have retail volunteer opportunities in our ReStore! 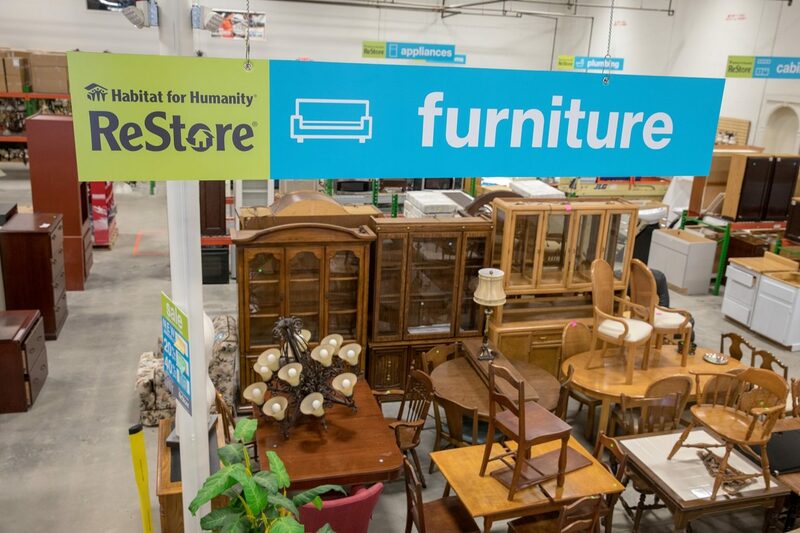 Whether you are looking for a good deal, a convenient place to donate your reusable items, or a fun place to volunteer, you’ll find it at the ReStore! Proceeds from the sale of your donated vehicle will help families build strength, stability and self-reliance in the United State. Plus, it’s fast and easy to do and you may qualify for a tax deduction. 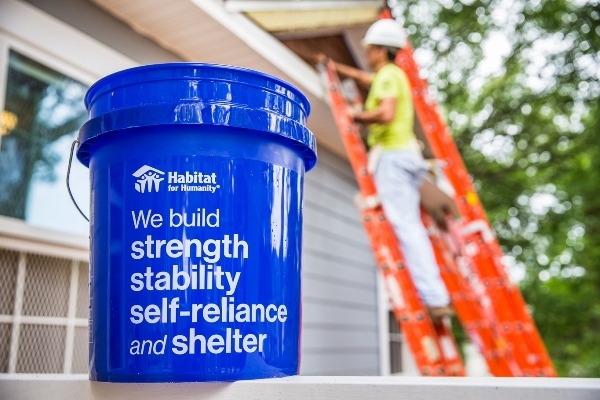 Camden County Habitat’s Carpenters club offers you a convenient and easy way to help sustain affordable housing in Camden County.